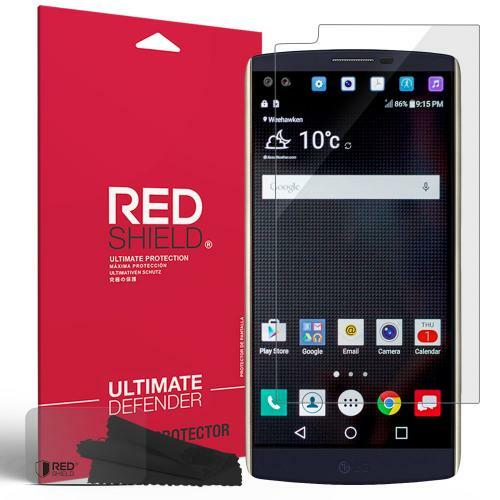 Anti-Glare LG V10 Screen Protector | AccessoryGeeks | Free Shipping! 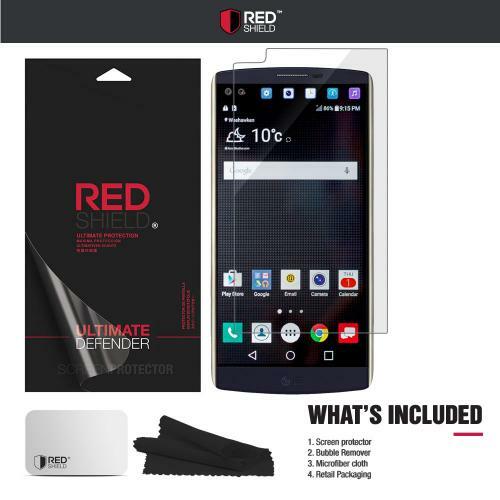 LG V10 Screen Protector, [Anti-Glare] HD Ultra Thin Matt Scratch Resistant, Bubble Free, Protective Screen Guard Film Prevent scratches on your LCD screen. Keep the screen in pristine shape and prevent accidental scratches from marring your phone's display. Prevent scratches on your LCD screen. Keep the screen in pristine shape and prevent accidental scratches from marring your phone's display. This Anti-Glare Screen Protector features a pre-cut Anti-Glare Screen Protector to perfectly fit the dimensions of your LG V10.